Brown founded Evidence, A Dance Company in1985. 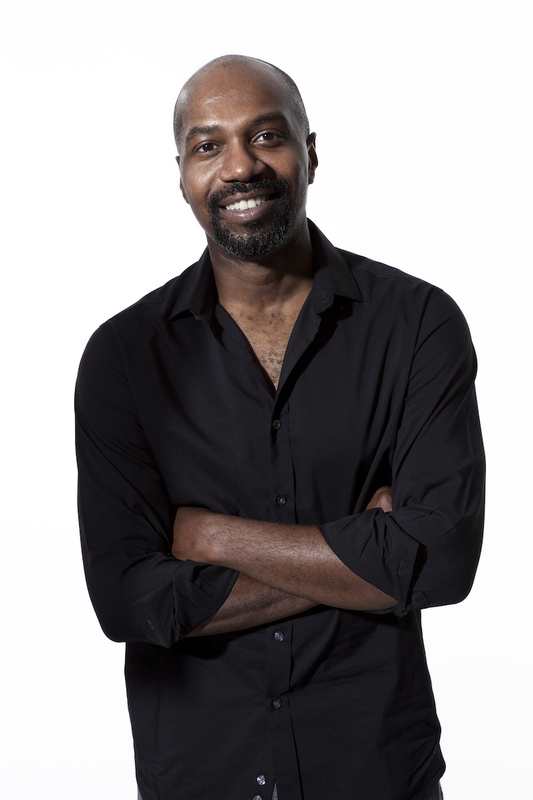 He has worked with Mary Anthony Dance Theater, Jennifer Muller/The Works and other choreographers and artists. Brown has set works on Alvin Ailey American Dance Theater, Ailey II, Cleo Parker Robinson Ensemble, Dayton Contemporary Dance Company, Jennifer Muller/The Works, Jeune Ballet d’Afrique Noire, Ko-Thi Dance Company, Philadanco, Muntu Dance Theater of Chicago and Ballet Hispanico. 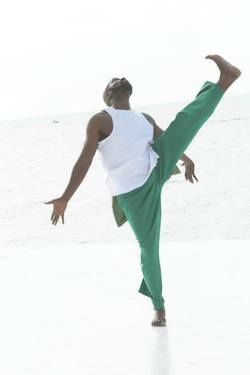 Grace and Mercy is commissioned by Bard SummerScape and the Joyce Theater, the Kennedy Center, and Carolina Performing Arts at UNC Chapel Hill. This electrifying double bill, from choreographer Ronald K. Brown and a host of world-class musicians, includes the premiere of Mercy, with soul-and-rock legend Meshell Ndegeocello performing her specially commissioned score for the first time. The program also features a newly conceived, 20th-anniversary presentation of Brown’s soulful masterpiece Grace, originally created in 1999 for the Alvin Ailey American Dance Theater. Mixing modern and West African dance idioms to depict a spiritual journey to the promised land, Grace is presented for the first time with entirely live music, including performances by R&B virtuoso Peven Everett. SummerScape Coach from New York City is offered on July 5 & 7.